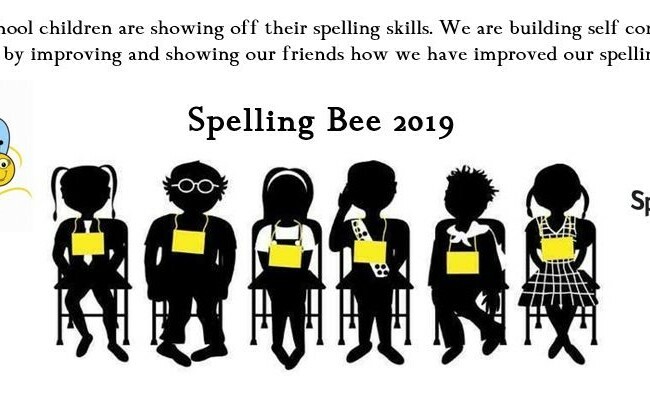 We have had some fun in our Class Spelling Bee Challenges. Our whole purpose is to provide a fun opportunity to learn spellings. It is so motivating for children to know they are making progress in their spelling. It is very special to see our children feeling more confident as they improve their spellings and see these translated in their writing. Thank you to the children who worked very hard to learn their spellings.